The news about a possible Phil Collins comeback (album and tour) is NOT correct. Please check our news item from 30th October 2015 here. 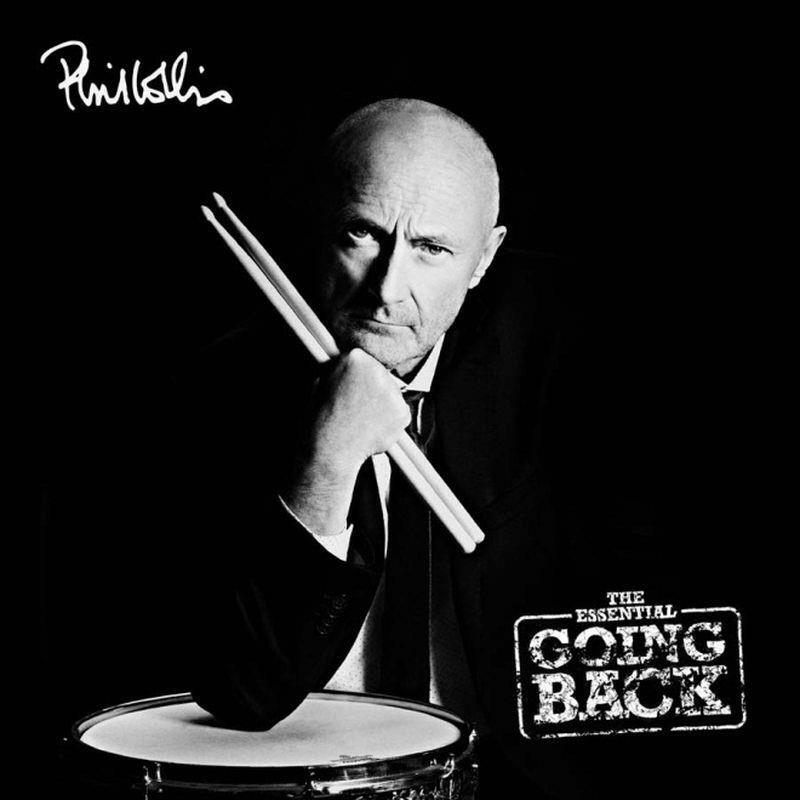 Five years ago, Phil Collins released his last studio album, Going Back. After that, it became rather silent regarding any solo activity, of course also due to his health conditions. 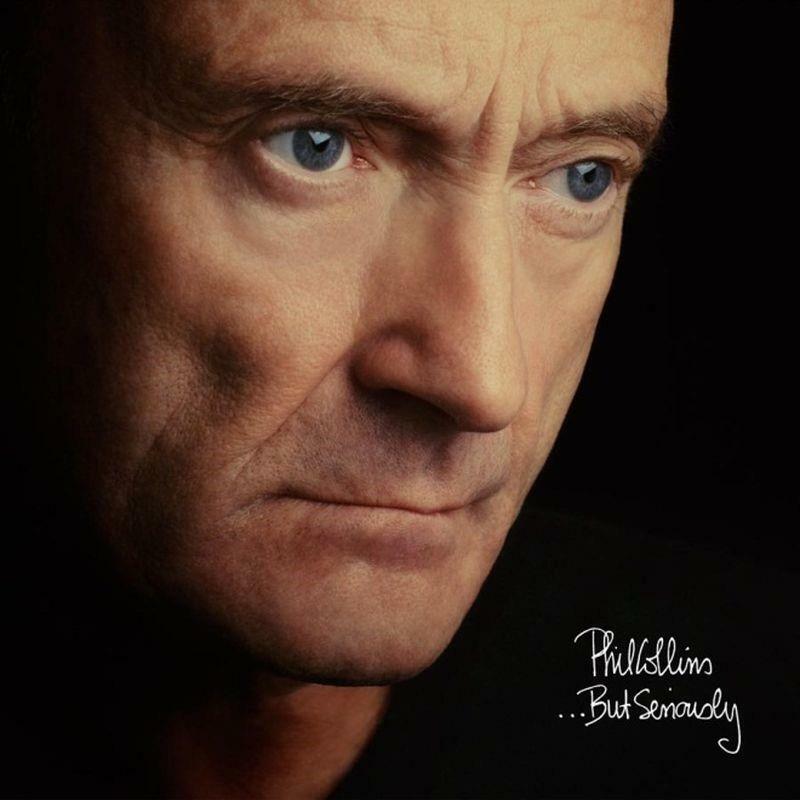 Also, Phil has also never really thought about his back catalogue and it's quite astonishing that to this day, there have not been any re-issues of his highly successful albums. That will change now! 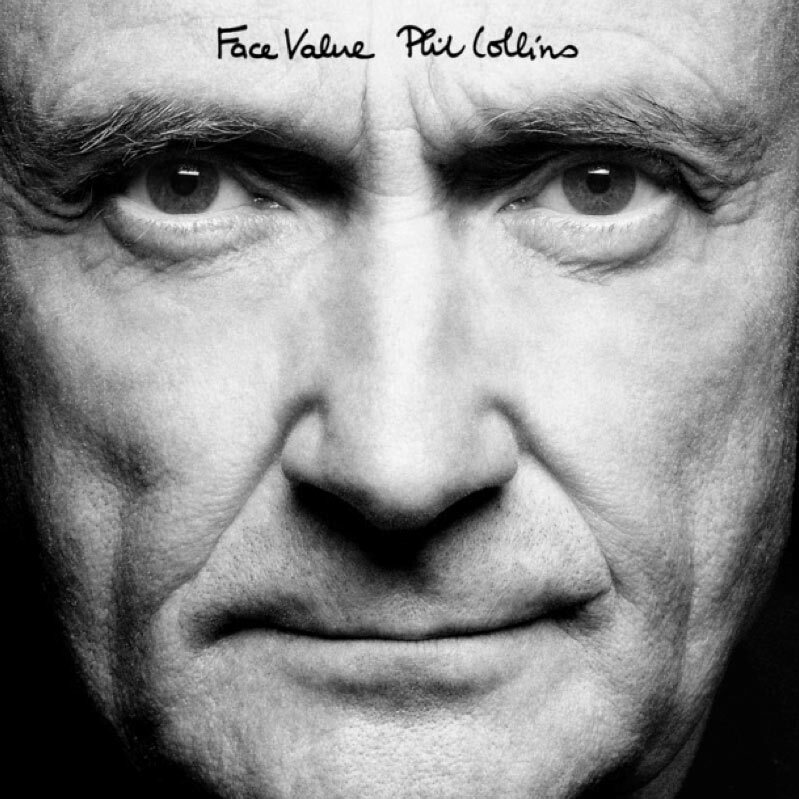 Take A Look At Me Now is the name of the new campaign, that aims to bring back memories about the Phil Collins studio albums back into the music business. The whole concept has both, a musical, but also a visual dimension. 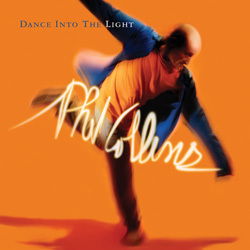 Phil's albums are well known for their cover images, mostly showing Phil in different poses in close-ups. 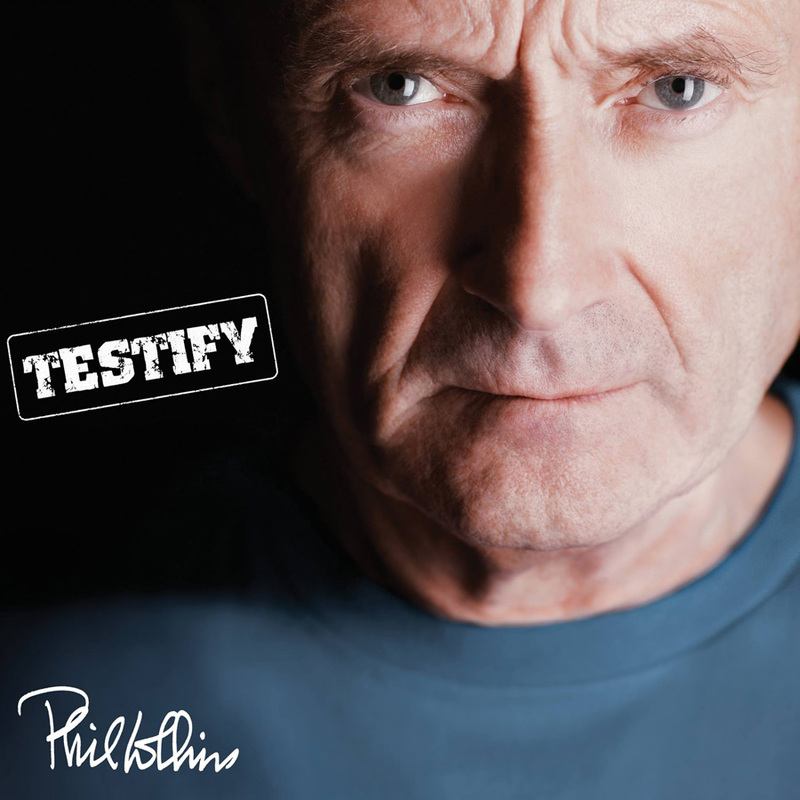 For the new campaign, new photos were taken from Phil - in the well known poses. And these new images will be the front cover images of the rereleases. There will be a bonus disc for each of the albums. This bonus CD contains mainly never before released live versions of some tracks from the album's period as well as selected b-sides and demos. The 2CDs will be released in digipak format, the digital version also features the bonus tracks and there will be 180g vinyl editions of the albums. The first two albums will be Face Value and Both Sides and they will be released on 6th November 2015 29th January 2016. 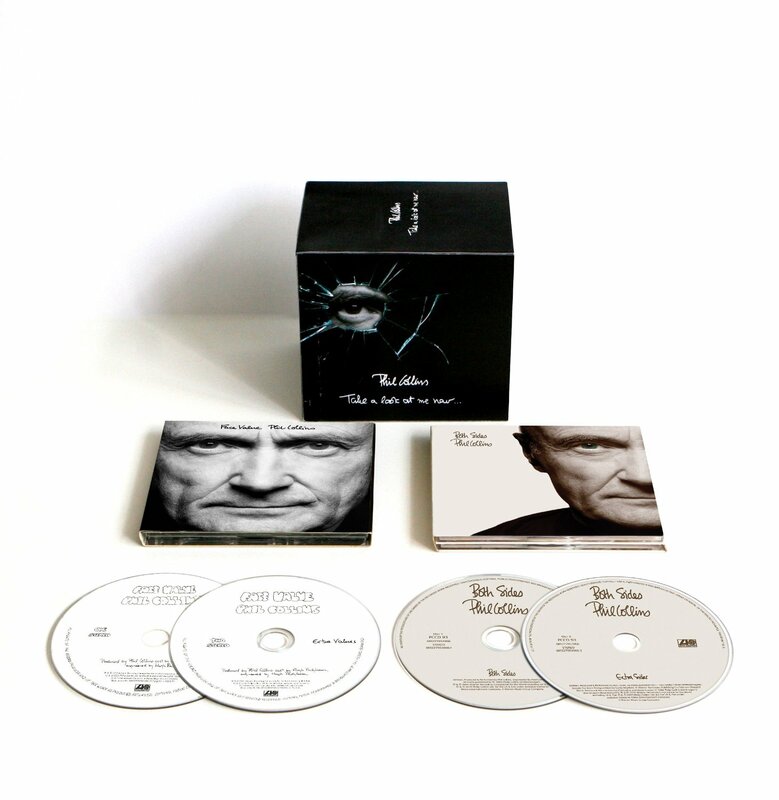 You can buy the albums separately, but CD and vinyl box sets will also be available which compile both Face Value and Both Sides together with space to complete the collection as the rest of the series is released. Face Value will be released on single vinyl, while Both Sides will be released on double vinyl. The vinyl version do not contain the bonus tracks. Another nice thing: The bonus CD for Face Value is called Extra Value, while the bonus CD for Both Sides will be called Extra Sides. UPDATE 16th Oct 2015: The whole campaign has been postponed until 29th January due to an emergency major back surgery. The whole story and further details are available in our news item at this link. 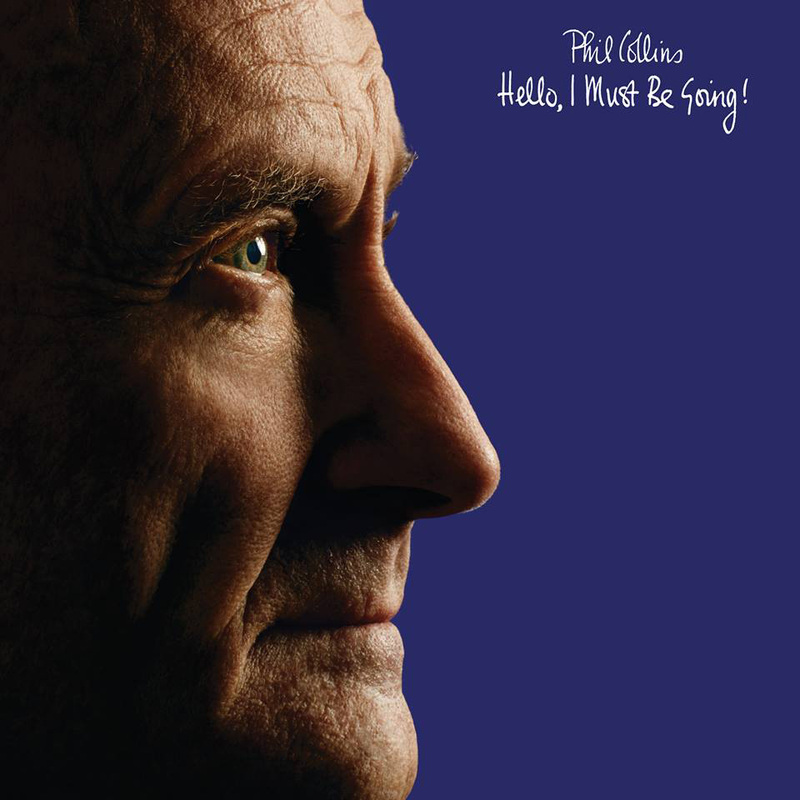 UPDATE 07th Jan 2016: Release date für Hello, I Must Be Going! and Dance Into The Light is February 26. Also, tracklists and cover artwork are revelaed. Find a detailed review here. * this track is available on the 2CD version only! 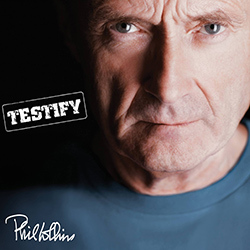 Phil's official website has also been relaunched for this campaign. Check it our here. The next pair of albums will be released in early 2016. Despite the fact that nothing is confirmed yet, one can assume that the next two albums will be Hello, I Must Be Going and Dance Into The Light. 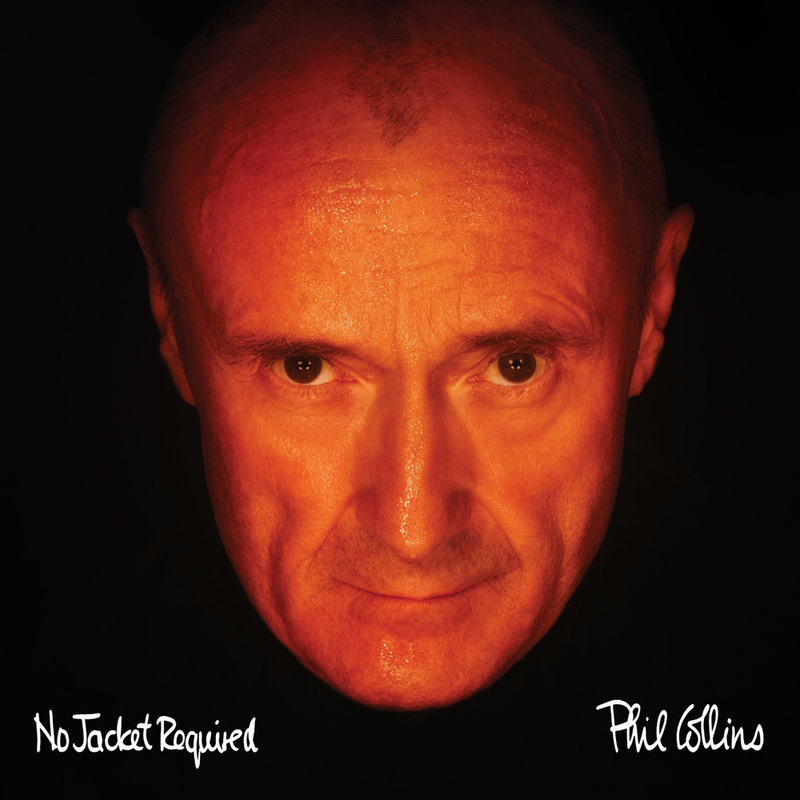 Besides that, Warner and Phil Collins have also announced "further plans that will tie-in with the reissue series will be announced imminently". So we wait and we wonder, since the Collins treasurebox must be a big one and the standard 2CDs will most likely just be the starter. More information will follow once we have it. 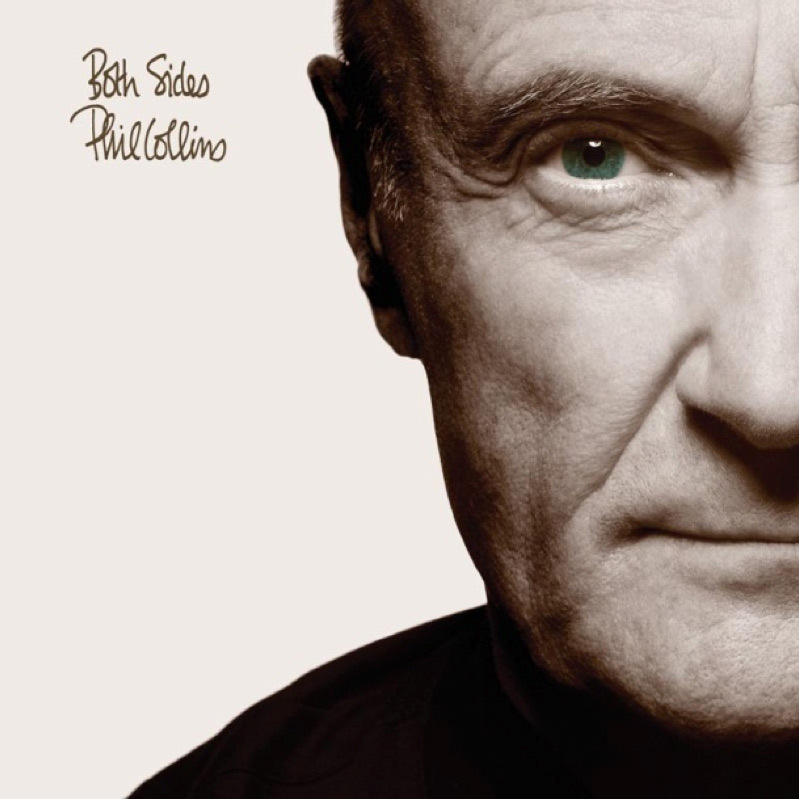 Full reviews about Phil Collins' solo albums are available on our site at this link.